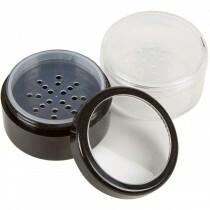 Today, Qosmedix is a leading supplier of high-quality merchandise for the cosmetic, spa and salon industries. Qosmedix is built on the foundation of providing products of superior value for all sampling, packaging, private label, and retail needs. 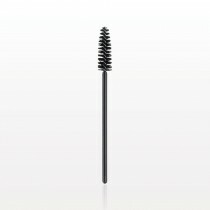 Qosmedix Large Full Head Mascara Wands 25 ct.